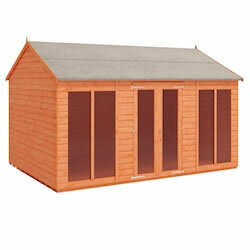 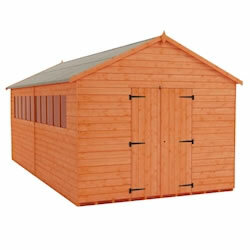 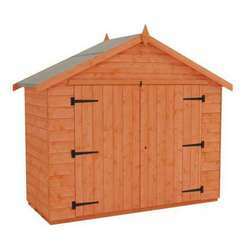 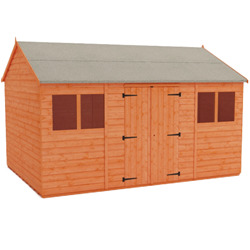 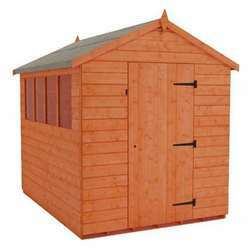 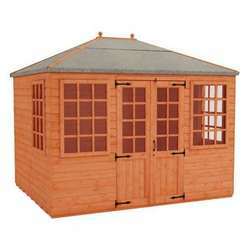 Give your garden the pinnacle of workshops with the 16x8 garden sheds on offer at Tiger Sheds. 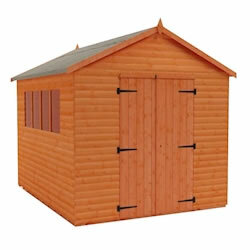 Our workshops come with extra thick rounded four corner 44x28mm framework – beware of rough cut matchstick thin framework that you will find on many competitor buildings. 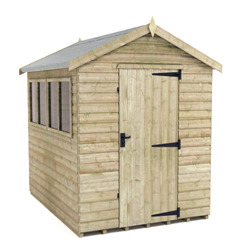 Our 16x8 wooden sheds also come with fully boarded T&G roof and floors – again, beware of cheap imitations where the roof and floors are made from OSB or chipboard. 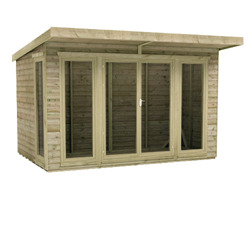 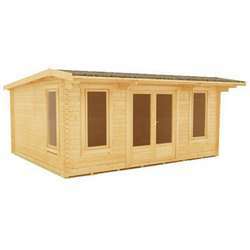 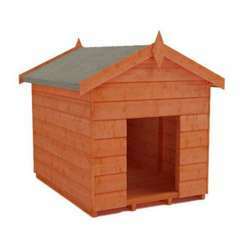 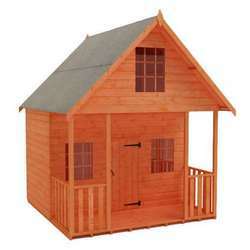 Our buildings are made with the highest quality in mind and come with free delivery.